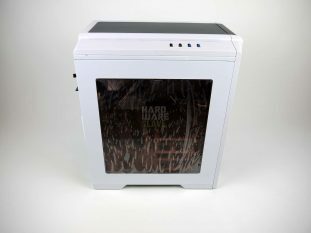 We are big fans of the mITX form factor, and big fans of the full ATX form factor, but for all those who fancy something a little in between, what about a mATX cube chassis? There are a couple around and the double width internal areas making for interesting system configurations, you’d be a fool to overlook them. The chassis and body work are as you would expect it, cube like. This allows for an interesting double deck, double width arrangement. 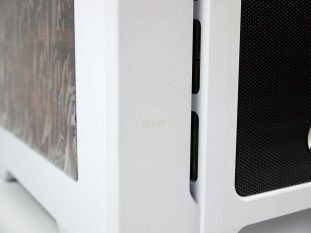 Some chassis come with a partition to separate the areas and some are open plan, as is the Raijintek Aeneas. 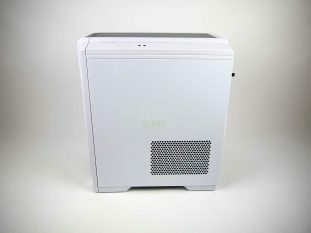 The design is not our usual taste, we prefer minimalist styling, but in the flesh, the Raijintek Aeneas is nice and functional, the pictures do not do it justice. 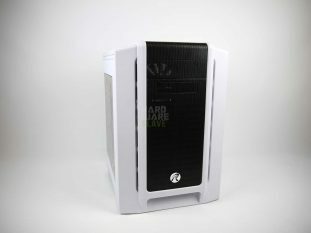 There are lots of airways and vents, and four fans included. 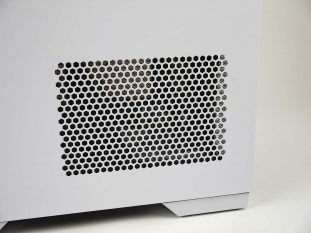 The PSU is mounted on its side, so the side panel has some ventilation holes to allow it to breathe.